Are you looking for an advanced but affordable brew kettle? 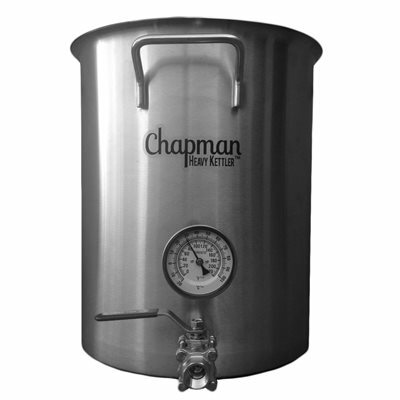 These brew kettles from Chapman Equipment are available in a 10 gallon, 15 gallon, and 20 gallon version. 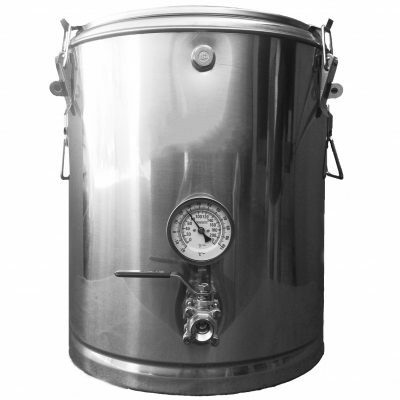 With 18 gauge walls and a 5mm thick tri-clad bottom, this is one monster of a brew kettle! Besides durability, the tri-clad bottom gives it two advantages. First, it prevents scorching your wort by evenly distributing the heat. Second, for those brewers looking to an alternative to propane stoves, it’s induction compatible. 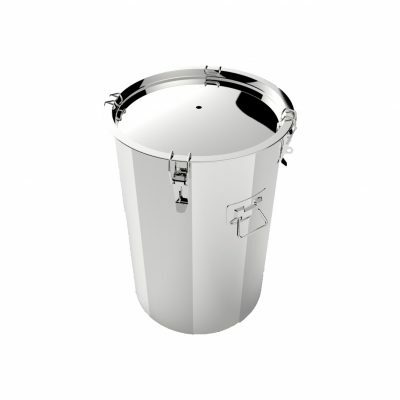 The tall design prevents excessive boil off and serves as a better fit for most stove tops and tiered brewing systems.